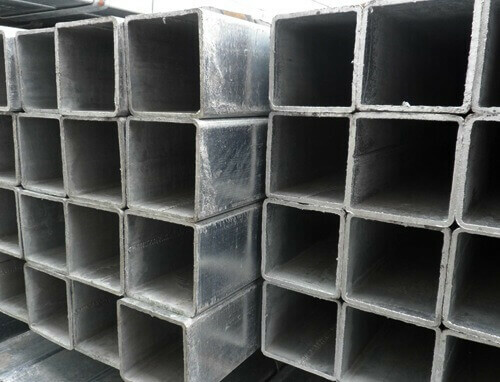 CFSHS, Cold Formed Square Pipe, Cold Formed Square Tube, Cold Formed Seamless SHS Pipe sizes, Cold Formed Welded SHS Tubing Price List, Square Hollow Section dimensions, Cold Formed Square Box Section Weight, CS Square Hollow Section, MS Square Hollow Section Suppliers, Manufactures, Exporters, Stockists in Mumbai India. 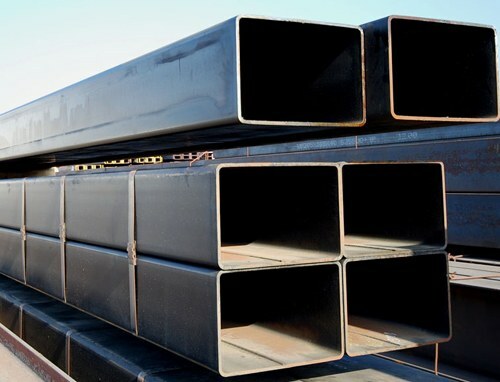 Cold Formed Rectangular Box Section, Rectangular Hollow Section dimensions, Cold Formed Rectangular Pipe, Cold Formed Seamless RHS Pipe sizes, Cold Formed Welded RHS Tubing Price List, Rectangular Hollow Section dimensions, CS Rectangular Hollow Section Manufactures, RHS weight chart, Cold Formed Rectangular Tube Exporters, MS Rectangular Hollow Section, CFRHS Suppliers, Stockists in Mumbai India. 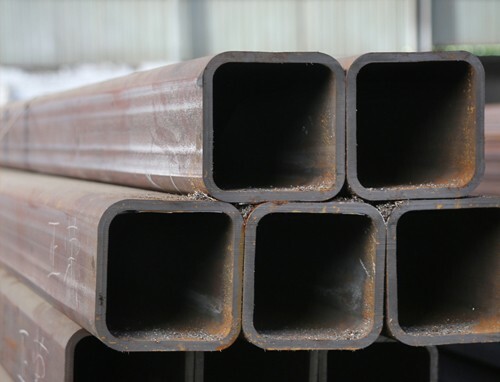 Hot Finish Square Pipe, HFSHS, SHS weight chart, CS Square Hollow Section, Hot Finished Square Tube, Hot Finished Square Hollow Section dimensions, Hot Finish Welded SHS Tubing Price List, Hot Finish Square Box Section Manufactures, Hot Formed Seamless SHS Pipe sizes, MS Square Hollow Section Suppliers, Exporters, Stockists in Mumbai India. 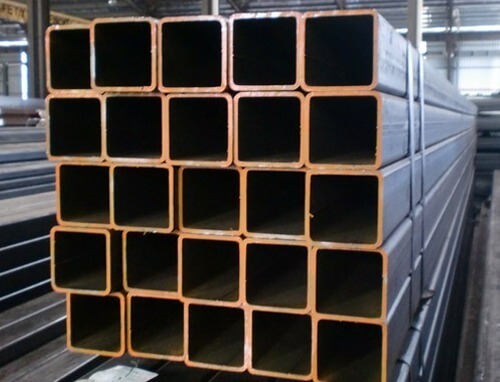 Hot Finish RHS weight chart, Hot Finish Welded RHS Tubing Price List, Hot Finish Rectangular Box Section Manufactures, Hot Formed Seamless RHS Pipe sizes, CS Rectangular Hollow Section, HFRHS, Hot Finished Rectangular Tube, Hot Finished Rectangular Hollow Section dimensions, Hot Finish Rectangular Pipe, MS Rectangular Hollow Section Suppliers, Stockists, Exporters in Mumbai India. 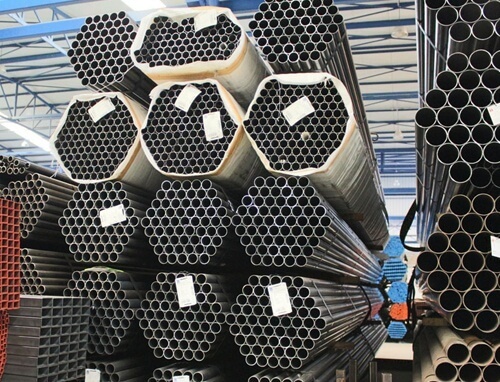 Hot Finish Circular Pipe, HFCHS, CHS weight, CS Circular Hollow Section, Hot Finished Circular Tube, Hot Finish CHS dimensions, Hot Finished Circular Hollow Section dimensions, Hot Finish Welded CHS Tubing Price List, Hot Finish Round Sections, Hot Formed Seamless CHS Pipe sizes, MS Round Pipe and Tubes in Mumbai India. 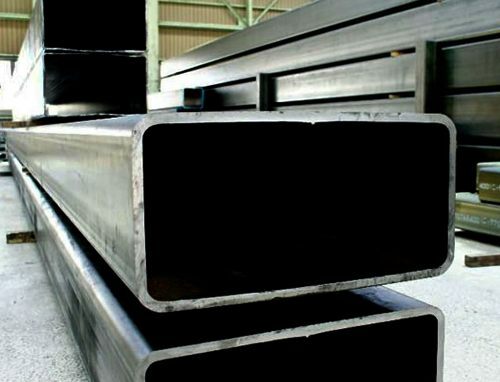 SS Rectangular Hollow Section dimensions,, SS Rectangular Tube Exporters, Stainless Steel Welded RHS Tubing Price List, Stainless Steel Seamless RHS Pipe sizes, Stainless Steel Rectangular Pipe Manufactures, ASTM A554 SS Rectangular Box Section Weight, ASME SA554 ERW Rectangular Hollow Section Suppliers, Stockists in Mumbai India. 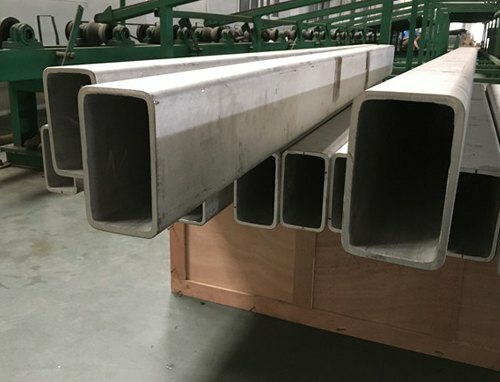 JF Engineering Products LLP is a leading Manufacturer, Stockholder, Wholesaler, Importer, ready inventory stocks, Suppliers, Provider, Exporters, Traders, Dealer, Stockists, Distributors of ASTM A554 Stainless Steel 409L Rectangular Box Sections, A554 SS 409 Rectangular Pipes, Stainless Steel 409/409L A554 Rectangular Tubing in Mumbai, India.